A wonderful in character approach to the hats we saw during the wedding. Very Nice! Beautiful work - the designs are lovely! 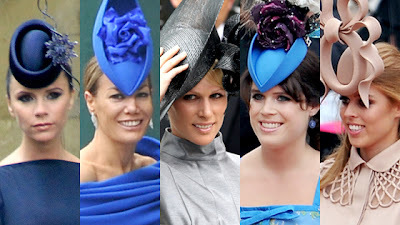 These are wonderful, you've captured the patterns of these fascinators beautifully!